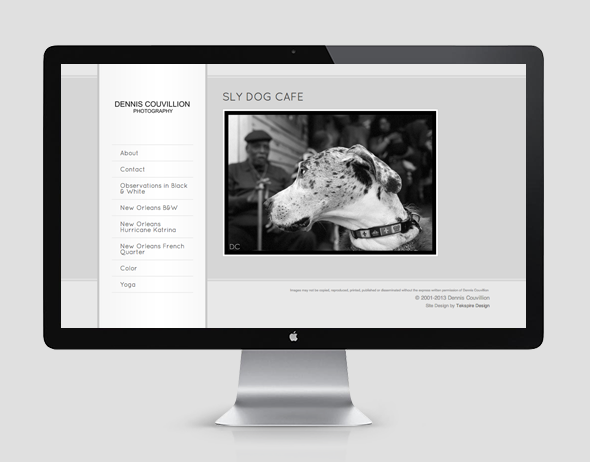 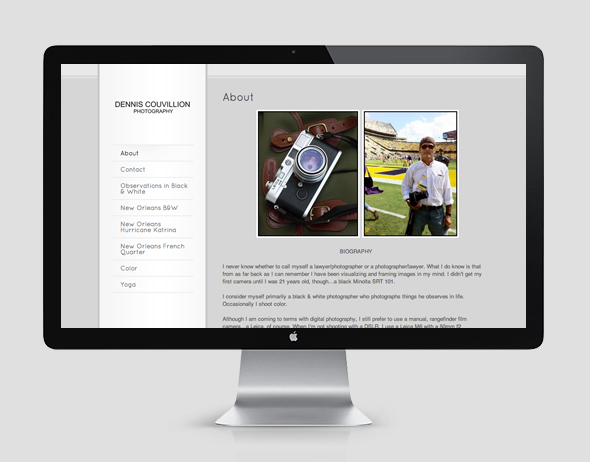 Dennis Couvillion is a New Orleans based photographer. 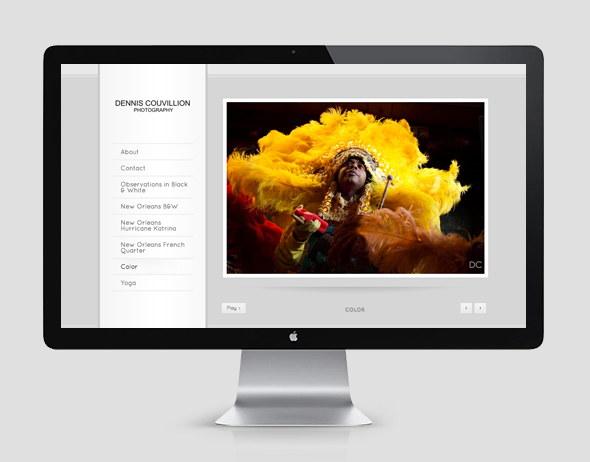 His photographs showcase the unique culture of the city.  FACTOR 10 developed a logo and website for Dennis.